Being able to read aeronautical charts requires an understanding of chart symbols. This skill is essential as the exam will test your knowledge of airspace types, reading charts, identifying symbols and interpreting what is depicted. We cannot stress enough how important it is for you to understand charts and symbols for you to pass your exam! We have provided a copy of the VFR Aeronautical Chart Symbols to help you prepare for the exam. 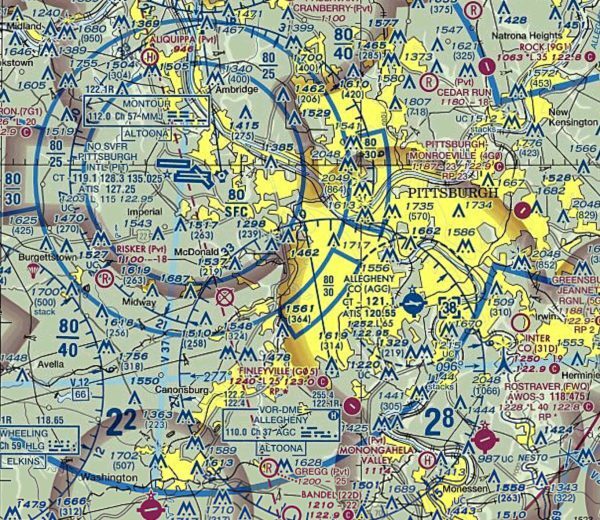 Click here to download your free VFR Aeronautical Chart Symbols. Watch the following video for an in depth explanation.